Indigo Records Ltd was born to create a platform that allows for artists to tell their story, educate on social issues whilst entertaining the masses. Indigo Records Ltd's emphasis is on getting each story heard by raising awareness on all the areas of social hardships that we all face today. 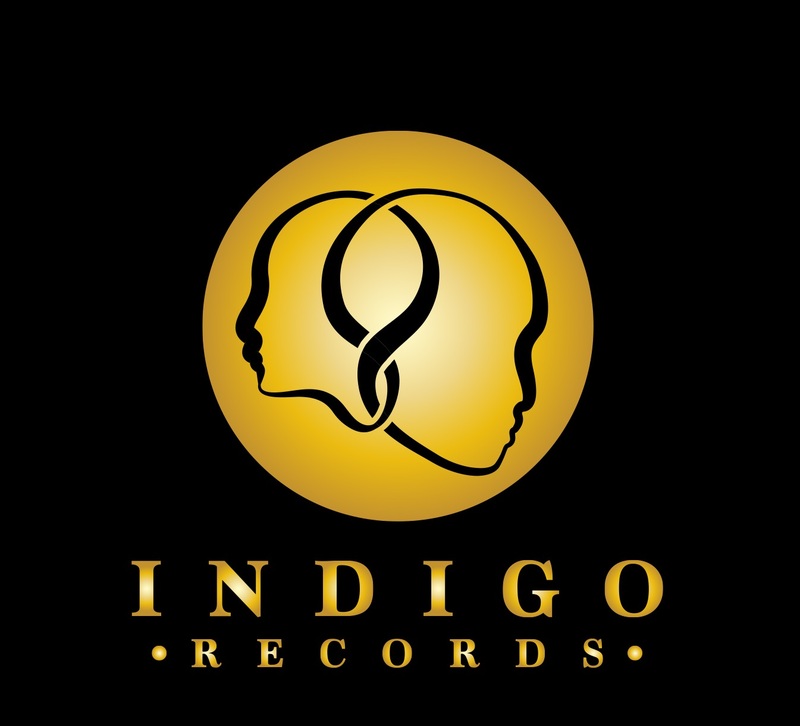 Indigo Records Ltd is here to stand out and be the beacon of light that shines positivity onto the industry and warms the hearts of all listeners. At Indigo Records, our responsibility is to ensure that artist's are empowered to create captivating music, for they are at the HEART of what we do. With the opportunity to develop themselves musically and socially so as to be Beacons of Light. We believe in our artist's and their messages because of their ability to educate and stimulate the minds of their listener's. Indigo Record's is focused on diversity, drive and determination to highlight societal issues and to entertain the masses.